Did you come to a conclusion regarding whether you’ve got commiphora guiddotii or not? If you do have it, is it available for purchase? Hi Kamala. I do indeed have Opoponax in the shop. 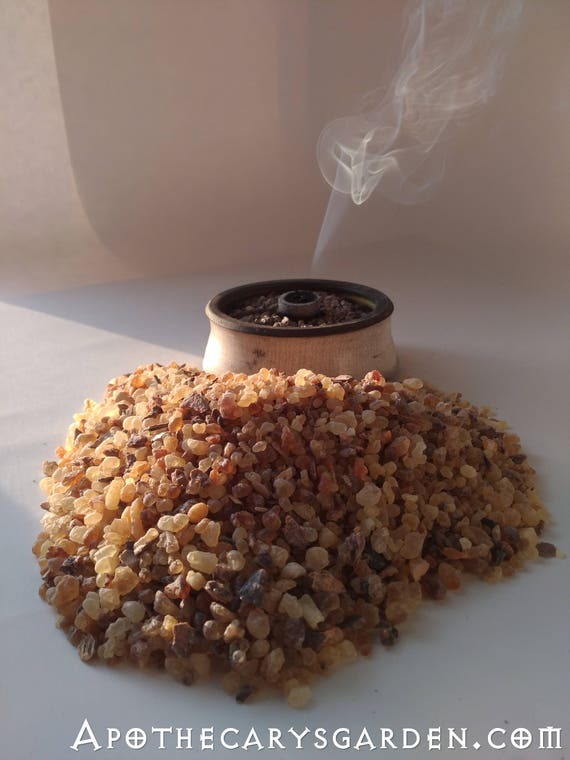 It is Commiphora Guidotti from Somalia and is used to produce the essential oil of Opoponax Here is a link-https://www.etsy.com/ca/listing/490616573/opoponax-commiphora-guidotti-scented. Hello I realize this post is somewhat old but I would like to point out that that scented myrrh (Commiphora Guidottii) is an entirely different species from opoponax (Opopanax chironium). 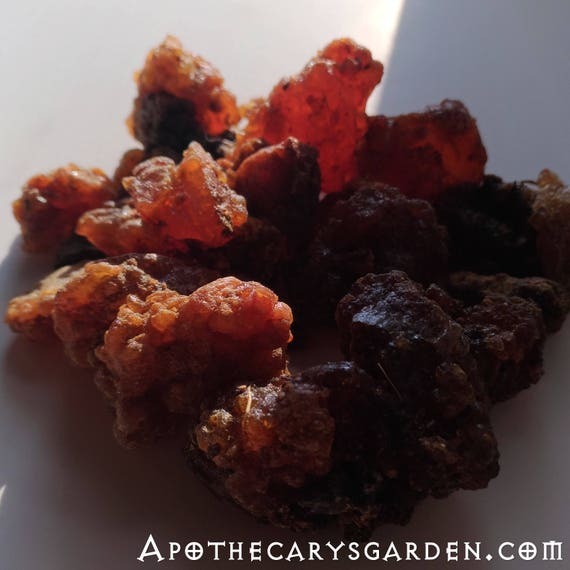 While scented myrrh (Commiphora guidottii) is indeed related to common myrrh (Commiphora myrrha), true opoponax (Opopanax chironium) also known as ‘sweet myrrh’, is an herb of a different genus. 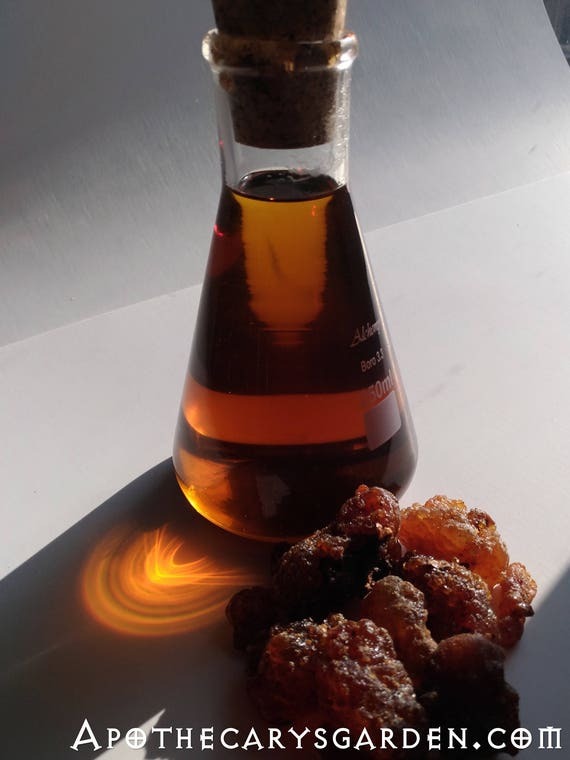 Although scented myrrh (Commiphora guidottii) has erroneously been sold as ‘opoponax’ by the European perfume industry for some time now, the confusion between different plant oleo-resins has since been cleared and there is no reason to continue using this outdated misnomer . Further confusion arises with Commiphora holtziana, a species of commiphora native to Kenya, which is also erroneously sold as ‘opoponax/sweet myrrh’. Thus we have three varieties of oleo-resin all being sold as ‘opoponax’. ‘Opoponax’ should not be used unless it is referring to the herb Opopanax chironium. The proper english name of Commiphora guidottii is simply ‘scented myrrh’. Ahhh, I have to let you know , my late response to your comment has not been due to its lack of importance, but the opposite. I have likely thought about and wrangled with it at least once a day since you posted it. It is an important discernment you make, I immediately knew I would have to find the time to research and address it. At least leave no room for misunderstandings. It has been a struggle on other levels as well. Perfume convention, common perception and market associations with the name Opoponax. But, oh well. I can’t ignore it. I am travelling now, and in fact will be picking up some Commiphora Guidotti, or Commiphora erythraea/holtziana shortly in Ethiopia. This may be the best time to find out exactly what it is I am selling first of all. Then I will have to decide what to call it…Likely educating the public as I educate myself, which will lead to making some necessary changes to the blog and store. All in all, everyone will benefit from the experience. So, please accept a belated, but I hope acceptable, thank you, my sincere gratitude for your input, an apology for my delay and procrastination. Pingback: Essential Oils and their Benefits - Aromatherapy For...??? Delicious … I shall be happy to buy a few drops of that. What a wonderful exchange with the land of Punt. Once you start with resins and essential oils there is no stopping!! No worries about purchasing anything, i have a feeling you will still be buying fragrant plant materials for many years yet! I’ll be around. Thank you so much for your likes and taking the time to read my posts.